Have you run out of ideas on how to spend your summer time? 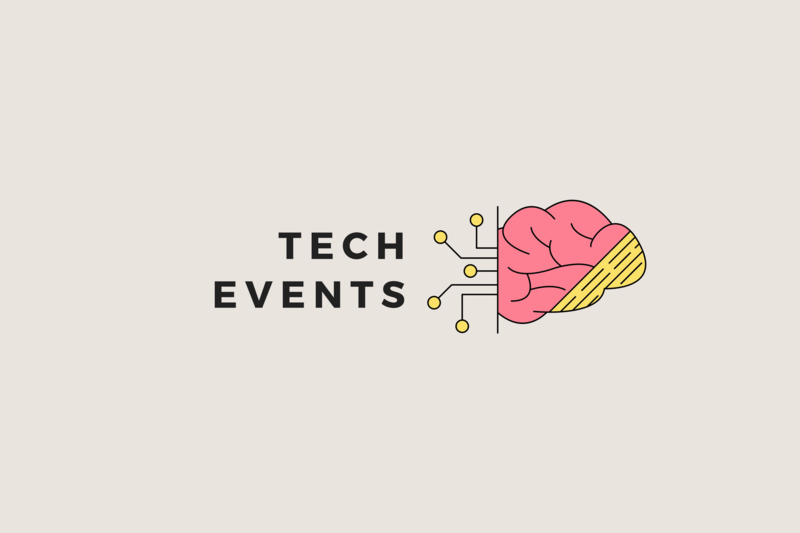 Here we come with a batch of top tech events in Krakow and Tricity in August! Hope you’re enjoying those long (and super hot) summer days. For some, it’s a good opportunity to relax, spend time with close ones or practice a hobby. As a company, we think that work-life balance is truly important that’s why we encourage and support our employees to develop their passions. Eventually, man does not live by code alone. However, if you are one of those restless who is always eager for more, we’ve got you covered too. 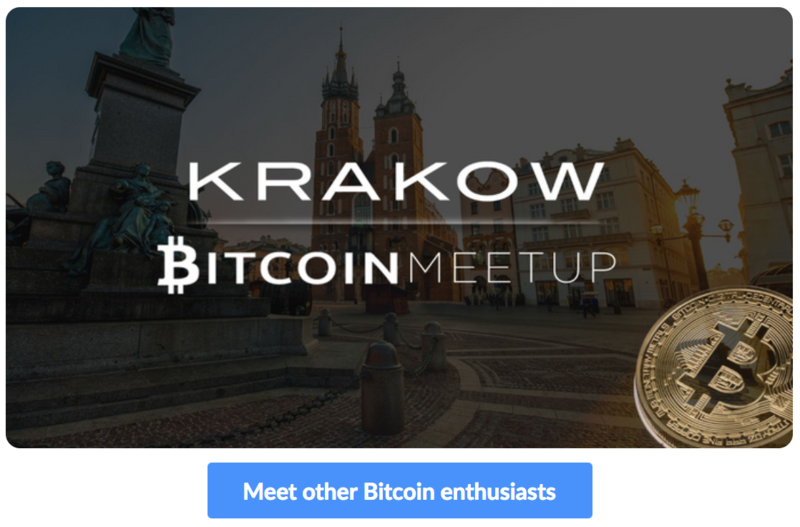 We’ve carefully selected top tech events in Krakow and Tricity that might get your interest. So go out, explore and don’t forget to have fun! 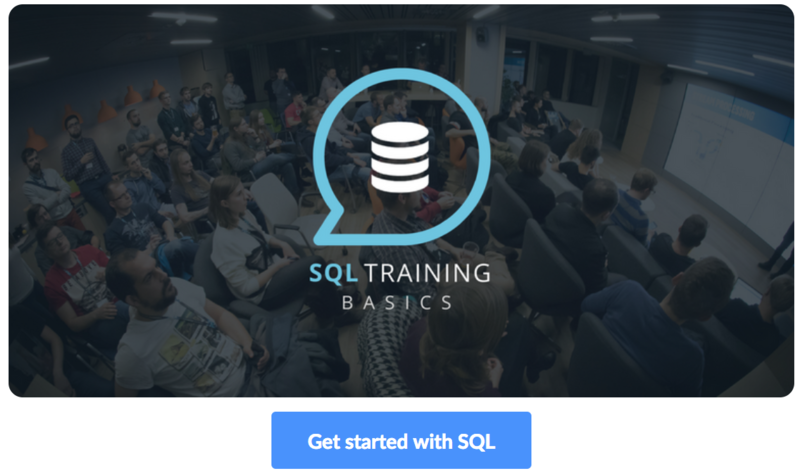 What will you learn: during the three-hour workshop you will learn how to effectively manage databases, specifically you will get to know the key concepts, database relations, functions, and operators. After the training, you will be able to add, delete and edit the data in the database all by yourself! The tickets for the workshop are already sold out, sorry! But we recommend to sign up for our newsletter to be the first to hear about our future events. 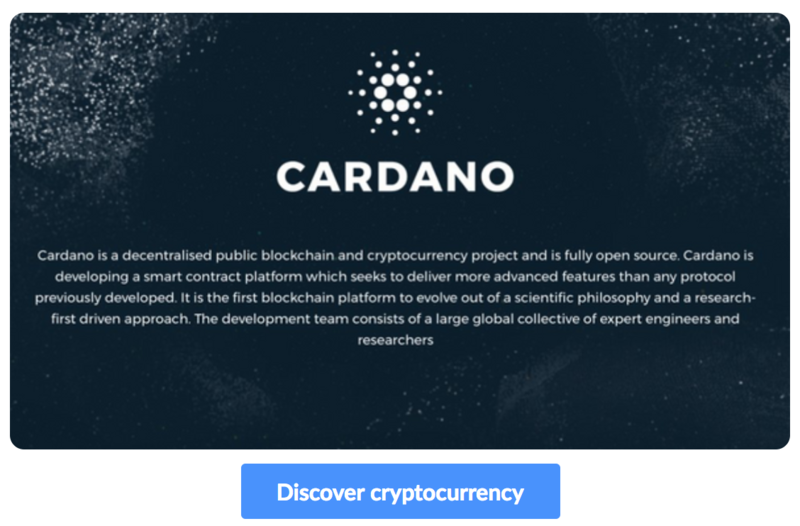 What will you learn: you will learn about Cardano, which is a distributed computing platform that runs the blockchain for the Ada cryptocurrency. The guest speaker Duncan Coutts is a well-known member of the Haskell community, an experienced speaker, and Oxford University alumni. 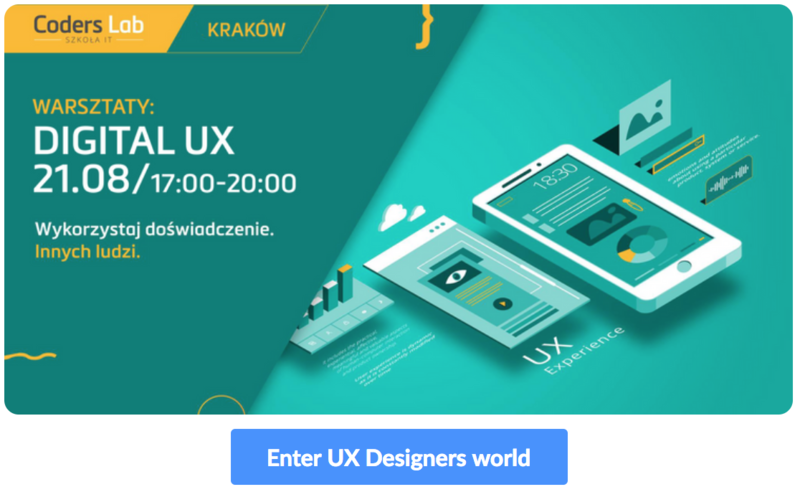 What will you learn: basically you will learn how the daily work of UX Designer looks like and the key principles of creating software that responds to real users’ needs on the example of a mobile banking application. What will you learn: Optics in Haskell – basic kind of optics and what they mean. 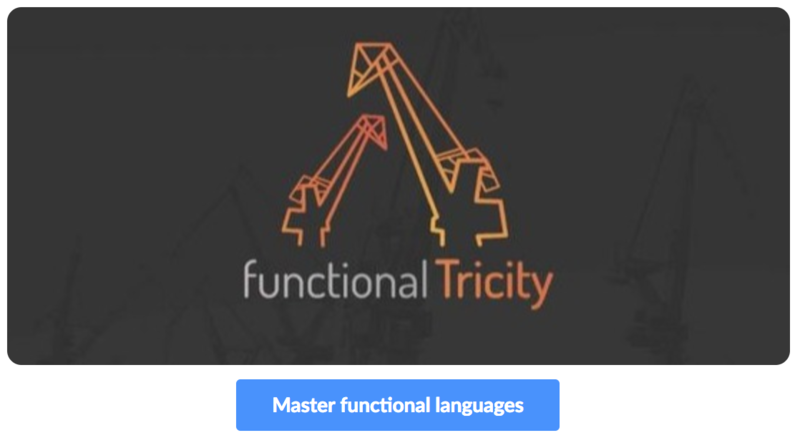 Observables as another way to handle asynchronicity in JS, different types, where you can use them and how to benefit from it. 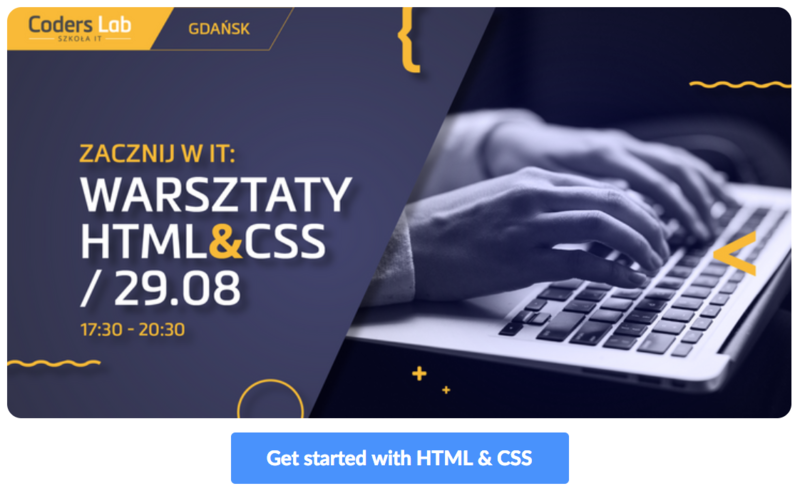 What will you learn: The very basics of frontend development, how the websites work, what is HTML and CSS, building your own portfolio. What will you learn: The guest speaker Giacomo Zucco is an Italian Bitcoin maximalist and blockchain consultant. He provides consulting to businesses on why they should not attempt to integrate blockchain into their business model. Events are great for learning new things and meeting like-minded people. Hope this short guide will help you to navigate in the jungle of events.